On 1 May Telkom reduced the price of its wholesale ADSL service. 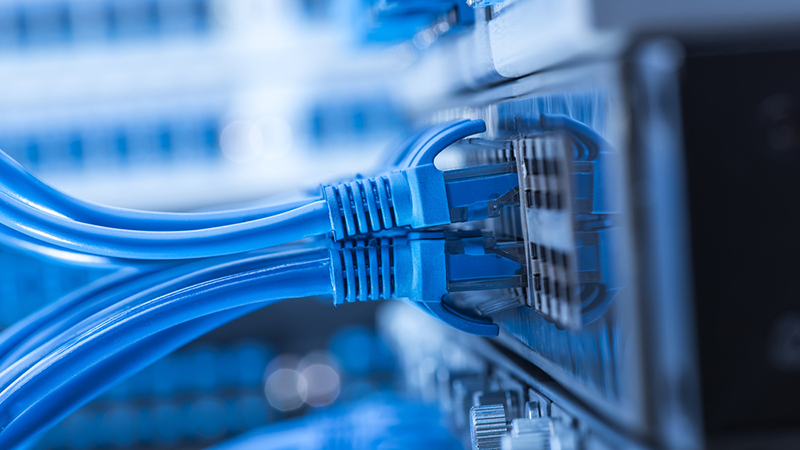 Internet service providers which buy wholesale ADSL bandwidth using Telkom’s IP Connect service enjoyed a price reduction of between 1.4% and 63%. To qualify for a big discount, an ISP had to double its previous IP Connect capacity. Unless an ISP was prepared to go this route, the discounts were not substantial. It is therefore not surprising that retail ADSL price cuts did not come through immediately. Even if an ISP doubled its bandwidth, its costs increased without an immediate increase in revenue. There was at least some good news for consumers. Telkom launched a new all-inclusive 50GB ADSL bundle for R699, while Openweb slashed its capped ADSL prices. 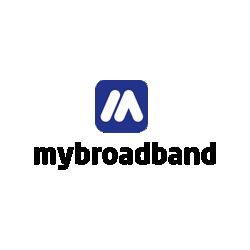 To make it easy to find the best ADSL deals in SA, MyBroadband has listed the latest capped and uncapped prices in the tables below.